Making the best decision on a promotion or job offer? Reinventing yourself for a new market or industry? Losing out to a competitor on a promotion or opportunity? Schedule your complimentary 30-Minute Strategy Session (usually valued at $395) today and we’ll show you how to make and execute clearer, smarter executive decisions. If you feel like there’s something holding you back from being the absolute best you can be, you need to bring in an expert. Just as you would call a carpenter to fix your floor, a doctor to treat an illness, or a mechanic to repair your car… There’s a specialist for executive career problems, too. It’s called nLIVEn. We work with executive professionals to diagnose and solve the problems stopping them from fulfilling their potential. We do that through intensive one-on-one coaching and mentoring that prepares you to elevate your career — and your life — to a higher level. How we can solve your most daunting executive challenge in just 30 minutes? nLIVEn works with you to identify the crucial things you should be doing — both right now and over your long-term career — to engage your staff, perform at your best and inspire unwavering confidence from your stakeholders. 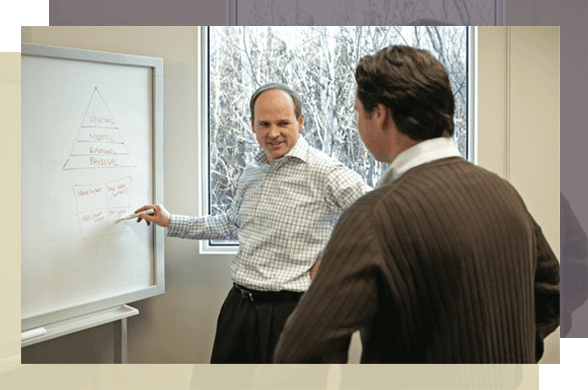 We’ve worked with top-tier executives for nearly 20 years. We understand the pressure you face to perform. Which is why we’ve created a service purely to help you overcome that pressure. With the help of the experienced executive coaching team at nLIVEn, you can be empowered to reach your career goals and lead a business to the level of success and profitability it truly warrants. Do you want to learn how to successfully lead, inspire and motivate your team? Too many businesses and business professionals fail to reach their full potential as the driving force behind their success eventually hits a wall. They suffer setbacks in their ability to adapt, pivot, manage and control their development. We have established a strong reputation as one of the leading executive coaching companies Australia wide. If you find yourself struggling with people, relationships, organisational or behavioural change, we can help. Our team of executive business coaching experts not only hold a number of formal qualifications and have years of experience in delivering successful executive coaching programs, they have run or still run successful businesses themselves. We lean on our own practical experience to benefit and guide our clients. Our Professional Partnerships Program is a superior executive coaching program and the result of many years’ planning and experience. Offering the perfect blend of coaching, mentoring, training and development, our prestigious Professional Partnership Program is designed to help great business people and organisations to excel their leadership and management capabilities. Many prominent CEOs are graduates and public advocates of this program, which is unique to nLIVEn. Performance and personal issues can present as significant hurdles in your path for business and professional success. Through a blend of executive coaching consultancy and mentoring techniques, this results-orientated program helps professionals to confidently and swiftly navigate a path to a specific end goal, overcoming any issue which stands in their way. This programme helps both start-up and established organisations to identify and resolve issues, maximise productivity and enhance performance, ensuring lasting improvements for the business and establishing the key ingredients for a successful culture. It assesses the gap between your brand and your culture and maps a pathway to align them. A certified executive coach from the nLIVEn team is available to deliver one-on-one coaching sessions on a casual basis. When you require inspiration, motivation and guidance on taking action, enforcing outcomes and achieving greater satisfaction, an nLIVEn executive coach will be on hand to steer you in the right direction, within 24 hours. Executive professionals and business owners can have diverse needs with regards to achieving success in their personal or professional life. Our specialty programs are designed to meet the specific goals and requirements of the participant and can focus in on targeted areas such as one page business planning, team profiling, personal strategic planning and tailored coaching programs. Do you want to discover whether professional executive coaching is the right solution for you? Contact us today for a free, no obligation consultation. Take the first step towards becoming a pioneering leader in your business or industry. 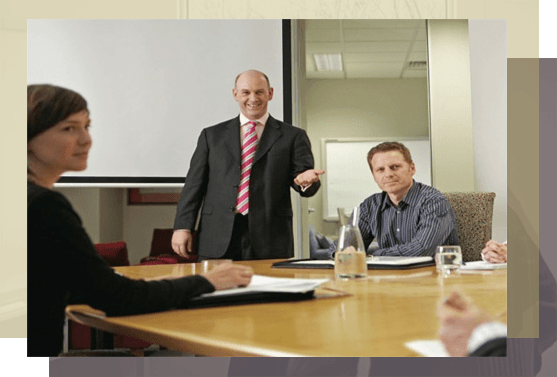 As one of the leading executive coaching companies in Australia, the certified coaches at nLIVEn have been helping executives and CEOs to take their careers and business to the next level for almost 20 years. We specialise in working with top-tier executives through a number of carefully structured executive coaching programs which we tailor to meet your specific needs. Whether you need help with your career path, you need a way to increase staff engagement, or your main aim is finding strategies to increase your profitability, our executive coaching will not only help you to understand what you need to do to get the results you want, but will help you to implement these changes too. With almost two decades of experience in executive business coaching, we’ve worked with CEOs and executives from all kinds of businesses. And during this time, we’ve gained vital experience in finding ways to deal with a whole range of issues, and draw on this experience to help clients who are going through similar situations. All our executive coaches are fully certified, with many coaches still being actively involved in running a business themselves. This means that when you sign up for coaching with nLIVEn, you’ll be getting access to an executive coach who not only has the formal qualifications needed to be a certified business executive coach, but who has the experience and business know-how to be able to put themselves in your shoes. At nLIVEn, while we understand that all businesses and executives experience the same kind of issues and problems, we know that your business is unique to you. Our portfolio of business and executive programs has been developed to help executives and businesses with all aspects of leadership and management, by offering a combination of coaching, mentoring, training and development. But more than that, we deliver tailored programs that deal specifically with the issues that are affecting you or your organisation, and provide mentoring to help you to develop personal strategies to overcome these problems. If you thought that our programs are only suitable for executives in established businesses, think again. Our training is suitable for businesses at every stage of their growth; whether you want to know how to establish or grow your brand, you want to increase productivity, or you want to build a strong team culture within your organisation. For fast, targeted mentoring, our one-on-one coaching sessions are a godsend. We can inspire, motivate and guide you to success, and all we need is 24 hours notice. Contact the Business & Exectutive Coaching Experts Today! To find out more about our coaching or training, simply call the team at nLIVEn on (03) 9889 7777. Book a complimentary 30-Minute Strategy Session with nLIVEn now. We’ll put you on a path to solving your greatest challenges…and becoming THE respected leader and problem-solver in your organization. Unlock and sustain your competitive advantage: We’ll help you define and develop your personal competitive advantage in our Strategy Session. Coaching and mentoring in one: We help you create a comprehensive strategy for improving your performance — and reducing stress. Unleash your inner entrepreneur: Radical growth always has its root in aggressive, entrepreneurial ideas and tactics. We’ll show you how to ‘entrepreneurialise’ your business strategies. Full price $395 — NO CHARGE when you book through this page. If you’ve ever wondered just how professional coaching and mentoring can elevate your career…look no further. inSight: Vision for Success takes you behind the scenes of the executive coaching world. You’ll hear five entrepreneurial executives explain — specifically — how they’ve created more success and wealth for themselves by bringing in the pros. Learn how they chose and hired their coach. Discover what to expect from working with a coach. Find out the HUGE things they achieved by participating in their coaching and mentoring programs. Understand what advice they would give you on how to get the most from coaching. We’ve helped clients from Australia’s leading organisations become stronger, smarter business leaders. If you’re not sure about executive coaching…and you don’t want to claim more than $400 value right now with our Strategy Session and audiobook… Then you at least need to read this special report we’ve prepared for you. It’s called Why CEOs Fail. 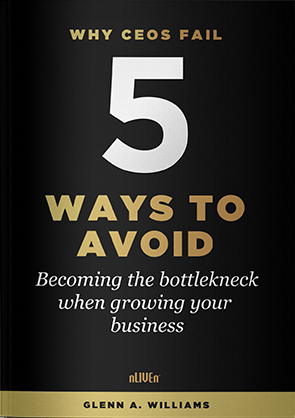 Usually priced at $16.50, this report teaches you FIVE key ways to ensure you keep your job. 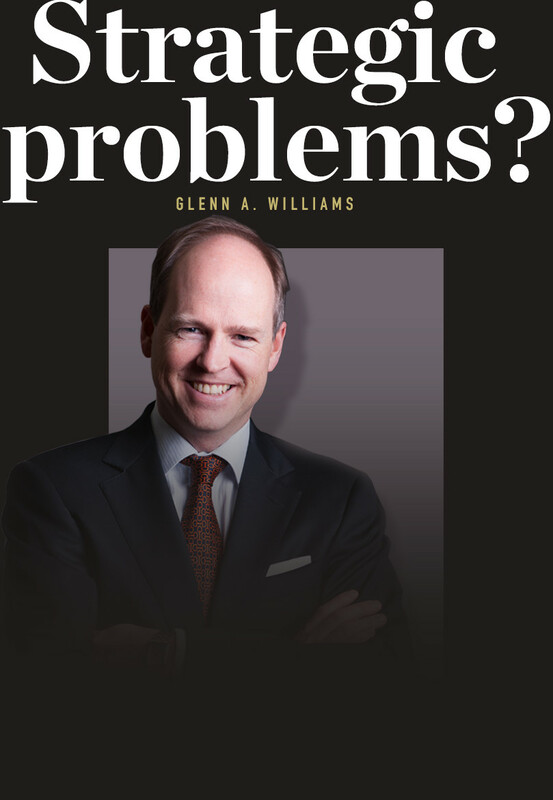 This is ESSENTIAL reading for CEOs, board members and business people alike. We promise the five tactics we teach you will make you a clearer, more focused, less stressed and better-liked executive. 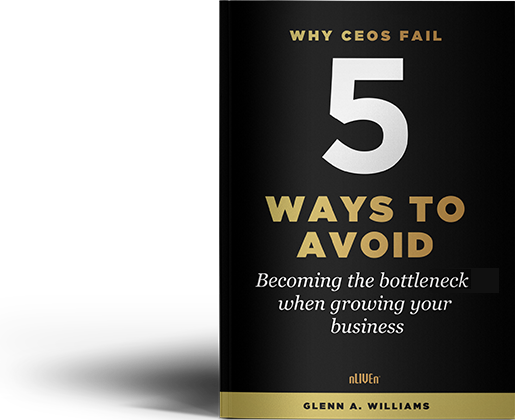 If you do nothing else today, download Why CEOs Fail right now by completing this short form and hitting ‘download’.